On this page you can consult informations about distances and roadmaps from Meekatharra Airport to major cities and places in Australia. 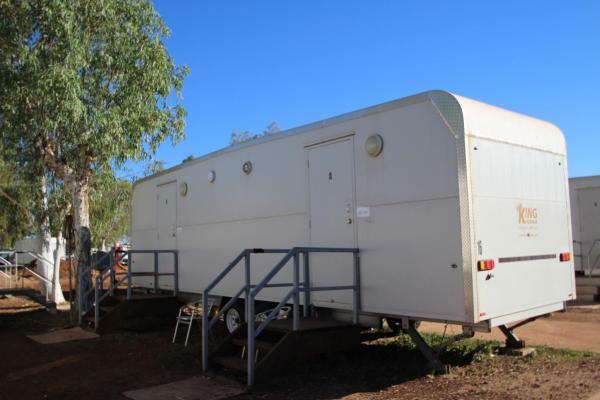 Offering a restaurant and a fitness centre, Meekatharra Accommodation Centre is a caravan park located at the Caltex Service Station on main street in Meekathatharra. Free WiiFi access is available in this holiday park. This hotel is 5.35 km from city center.